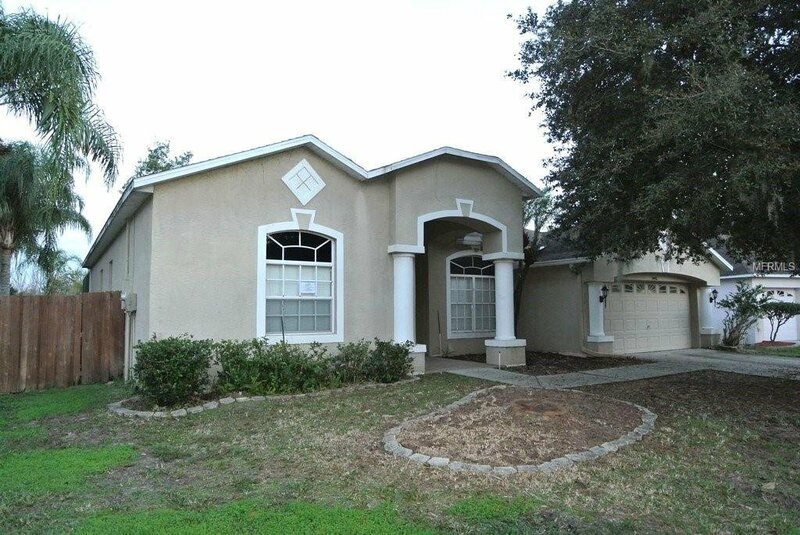 4/3/2 Pool Home with Rear Conservation!!! The home features a double split floor plan, formal living room, formal dining room, inside utility room, family room with a fireplace, open kitchen with a breakfast bar, dinette, covered porch, pool bathroom, fenced yard and a reflection room off the master bedroom. The home is located in a great community and is only a few miles away from world class shopping at The Shops Wiregrass and Premium Outlets and down the road from Saddlebrook Resort and Florida Hospital Center Ice. The area is booming with new amenities and great schools. Come take a look and see before it's gone!! !Seller does not pay customary closing costs: including title policy, escrow fees, and survey or transfer fees. Proof of funds required on cash transactions; Lender Pre-Approval letter for financed offers (dated with-in last 30 days). This property may qualify for Seller Vendee financing. Listing courtesy of BAM REALTY ADVISORS INC. Selling Office: KELLER WILLIAMS REALTY.